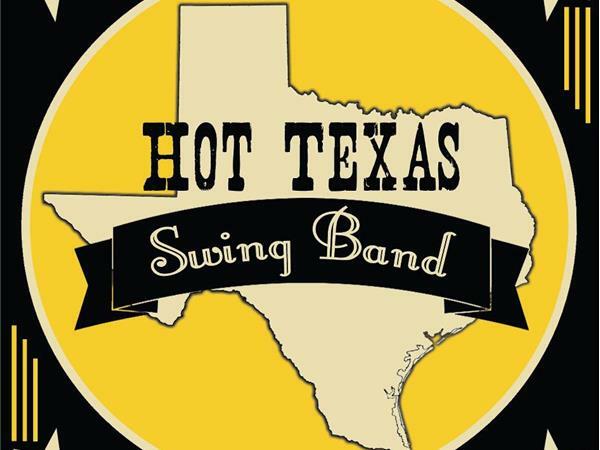 We welcome to the CAMPFIRE CAFE' Hot Texas Swing Band's Alex Dormont. 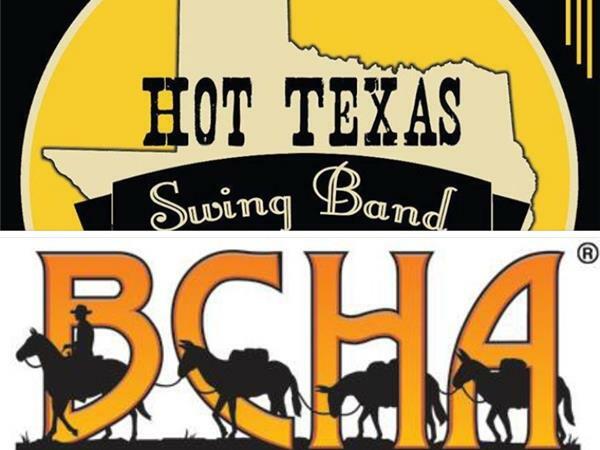 With one boot in Cowboy music and the other in Swing, the Hot Texas Swing Band is riding the trail previously blazed by artists such as Bob Wills and Asleep at the Wheel. Backed by a passion for traditional Western Swing, the Hot Texas Swing Band pushes the genre forward with Rockabilly, Latin beats and original material for a fresh sound and high-energy live shows that have critics and fans raving. Jim McGarvey, Exec. 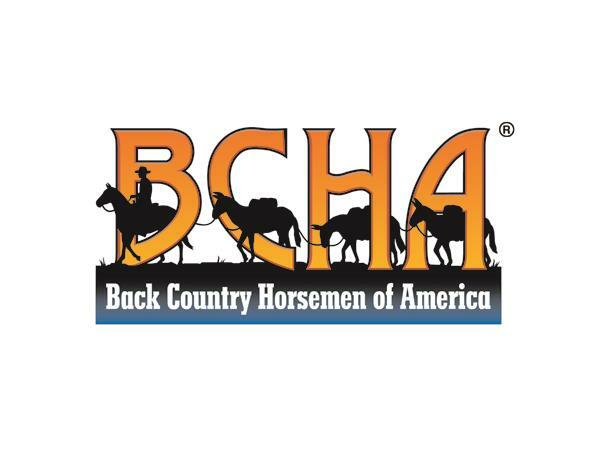 Director of BCHA joins us for SADDLE UP AMERICA! Jim brings with him as guest Roland Cheek one of the founders of BCHA and Phyllis Ausk the wife of the late Ken Ausk co-founder BCHA. 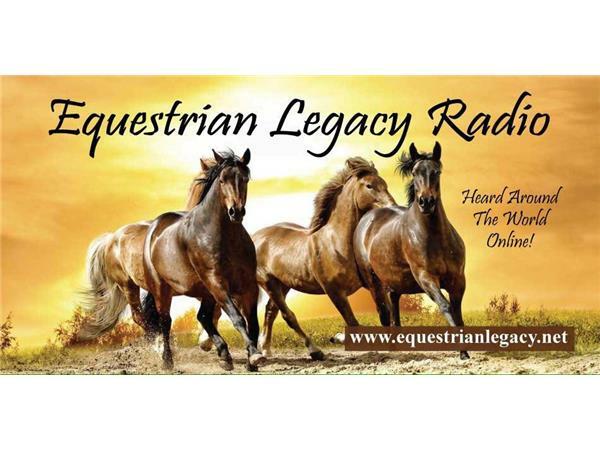 How have the challenges changed and stayed the same over the years and how should they be addressed today.